Can you forgive us? We took 6 weeks off since the last podcast, mostly due to scheduling conflicts. But, Sunshine has also been under the weather. On this episode Sunshine and Kalani are in the lounge sipping on two of our newest cocktail. Click here for recipes and make Seven Stars or Shattered Pony to enhance your enjoyment of this podcast. Below are the new cocktail glasses and t-shirts that are now available in our online store. If you buy two glasses you get a little discount. We tried to keep shipping as low as possible so its easier for you to get your hands on our new items. Support the podcast by grabbing as many as you like or give as a gift. As mentioned on this episode, we highly recommend the Quiet Village Podcast. Digitiki does all the hard work for you. He will find you new exotica, Hawaiiana, surf rock, lounge etc. in each episode. All you have to do is listen and then go find what you liked based on easy download or purchase options that are provided. It really couldn’t be easier to find new tiki bar tunes. We love Tiki Bar T-shirt Club. Get a new tiki bar shirt every month delivered right to you. Buy one, or subscribe and get them monthly. 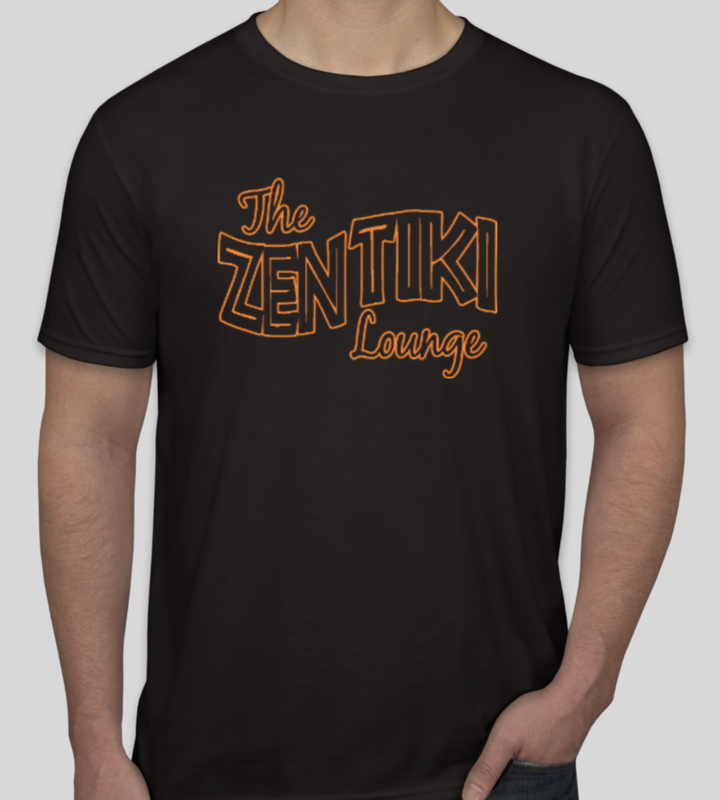 All of us at ZTL proudly wear our Tiki Bar T-shirt Club shirts and enjoy telling people where to get theirs.